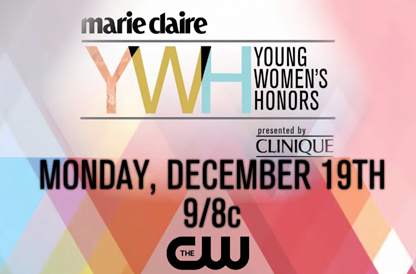 Thank you for watching the first-ever Young Women's Honors! We would like to extend a special thank you to the trailblazing honorees and all of our incredible sponsors. Stay tuned for more updates on the 2017 show and how you can get involved! 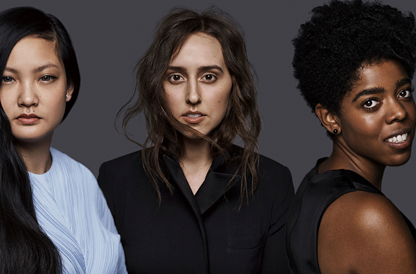 Young Women’s Honors is a global platform that will discover, honor and celebrate women who demonstrate confidence, intelligence and leadership, that will inspire others to follow. Each year, we will celebrate TEN amazing women on national stage. Through our digital community, we will amplify by TEN million , sharing these experiences with billions. Over the next twenty-five years, tens of billions will have recognized these accomplishments through our global platform, shifting the conversation from “What If” to “I CAN”.